New York: Random House, 1967. Limited. hardcover. near fine. Thick 8vo, blue cloth, acetate d.w, slipcase. New York: Random House, 1957. First Edition. Ninth printing. 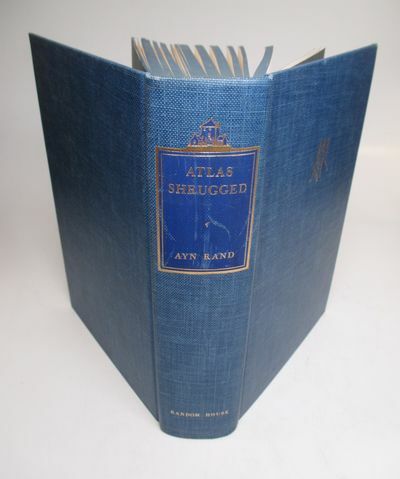 Special Tenth Anniversary Edition, limited to 2000 copies, and signed by Ayn Rand. Near fine, in a good rubbed publisher's slipcase.